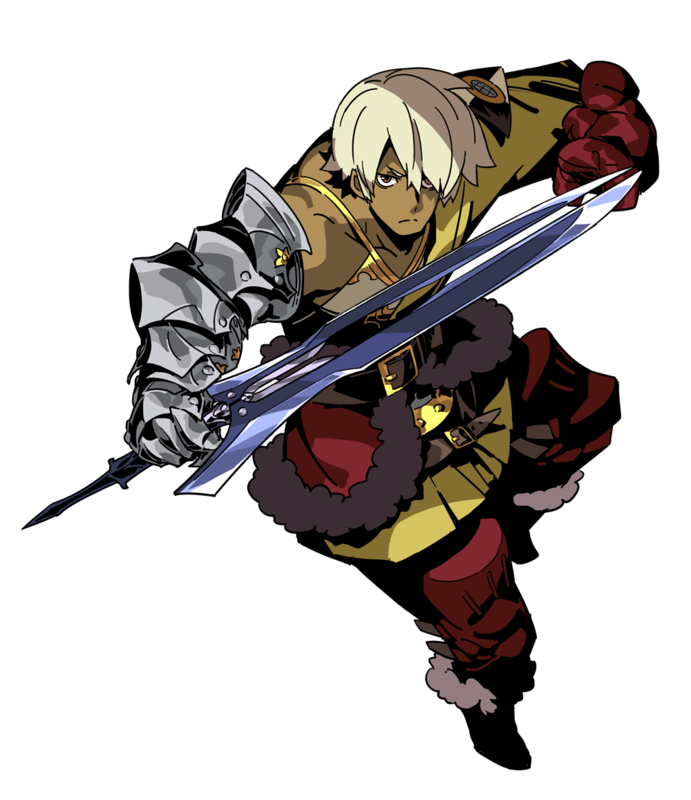 It’s a good day for Etrian Odyssey fans, because Etrian Odyssey 2 Untold: The Fafnir Knight has released on the Nintendo 3DS and can now be purchased in both the eShop and retail stores alike. 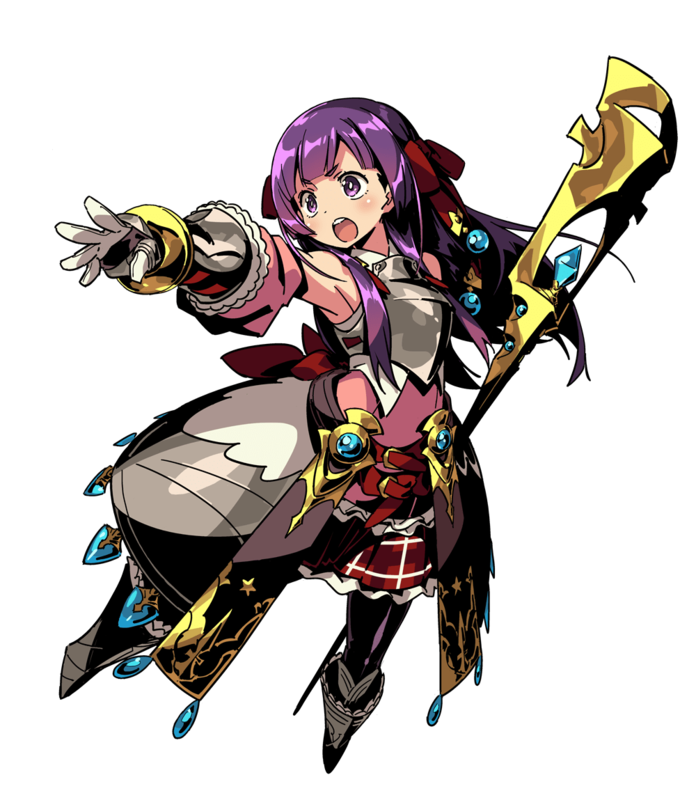 This is the second Etrian Odyssey Untold remake, and features a voiced story mode, new 3D graphics and different dungeon floor maps. 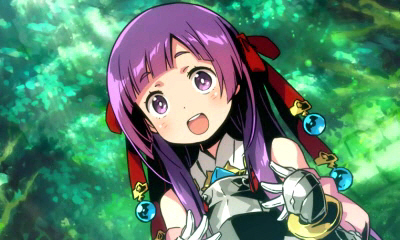 You can also play it in classic mode to experience the Etrian Odyssey 2 story with new quality of life additions that should make the gameplay more fun. To further entice you to pick it up, Atlus is offering a set of free DLC for a limited time – details for that, the press release and game media are below. 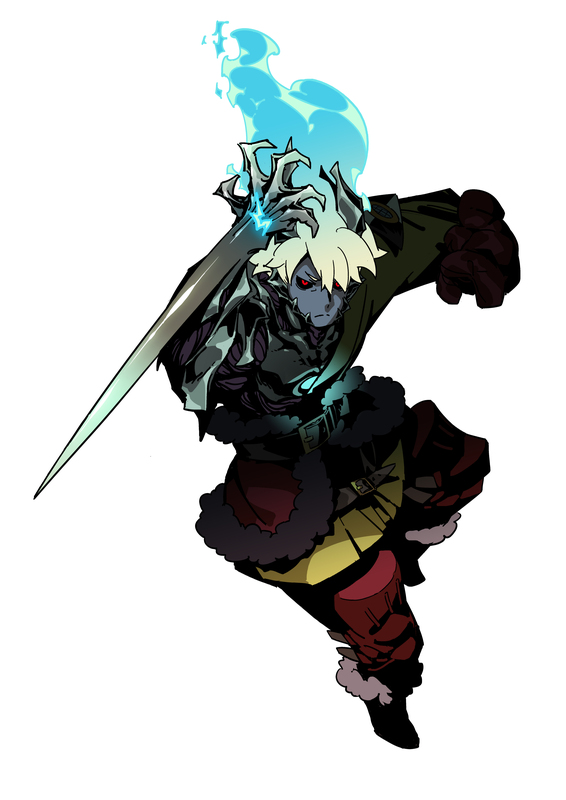 Yggdrasil Veteran: While there will be new portraits for each class in EO2U, the classic portraits from the original Etrian Odyssey will return as FreeLC for veterans that want to give their party a retro look. 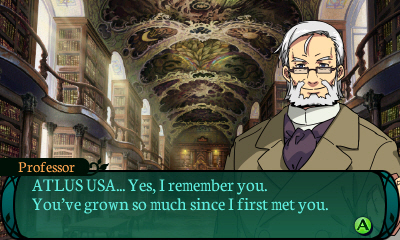 The Mark of The Fafnir is Glowing — Etrian Odyssey 2 Untold is Now Available in Stores! 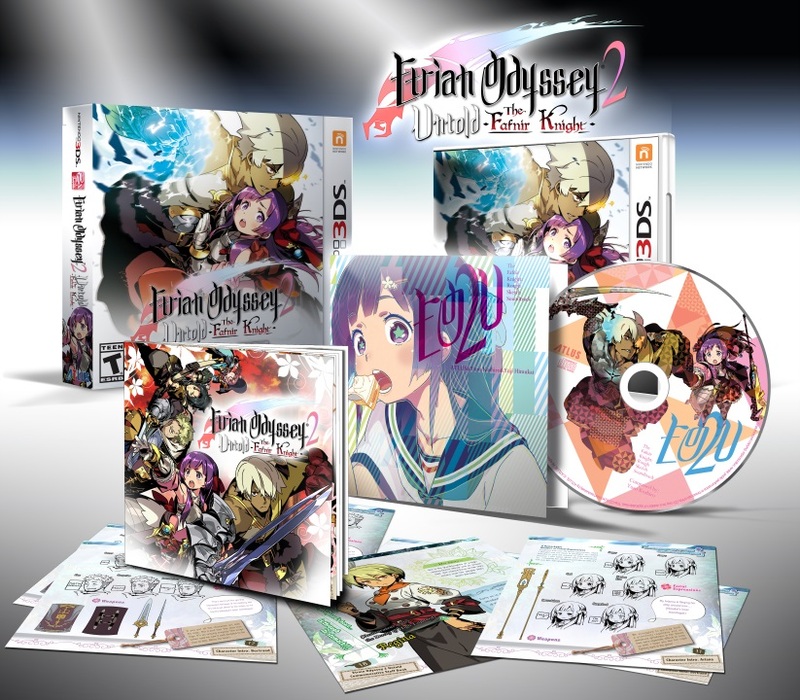 IRVINE, Calif. — Aug. 4, 2015 — Etrian Odyssey 2 Untold: The Fafnir Knight, the first-person dungeon crawling RPG from ATLUS is now available in stores and on the Nintendo eShop for Nintendo 3DS. 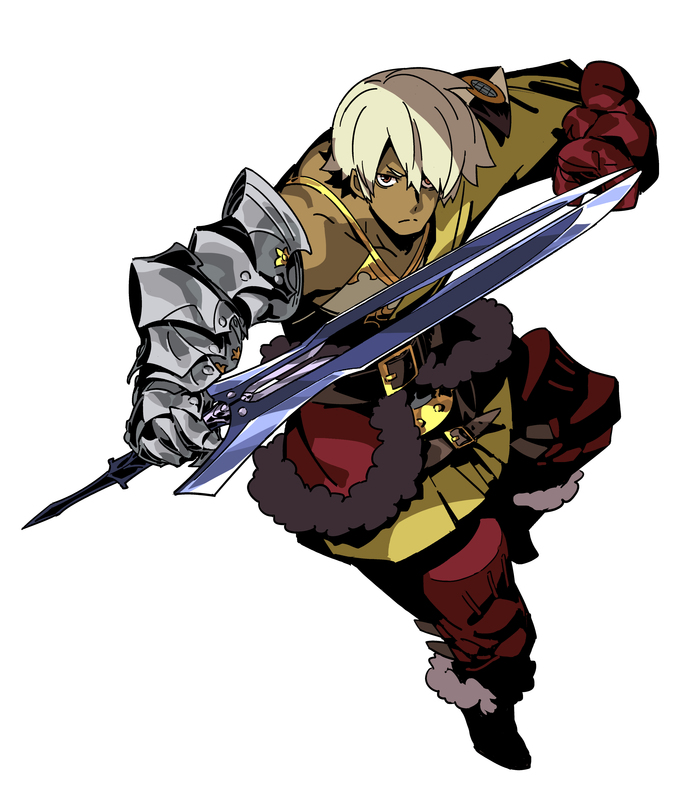 A remake of the original Etrian Odyssey 2, this Untold version adds a brand new, voiced Story Mode with a set party of characters in addition to the traditional Classic Mode, with 13 different character classes. 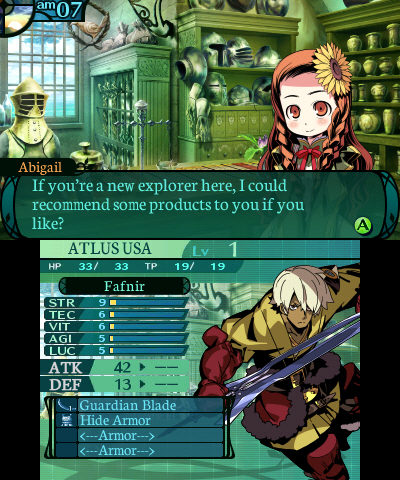 With brand new 3D graphics, completely new floor layouts and more, Etrian Odyssey 2 Untold is the definitive version of the game. Players can begin their handheld adventures beginning today, as the game is now available for $49.99/CA$59.99. As an added bonus, ATLUS will have more than $13 of downloadable content offered for free over a limited time as it rolls out over the next several weeks. 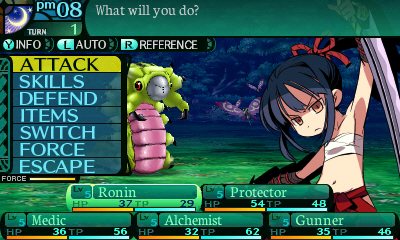 Creatures of Comfort: Etrian Odyssey 2 Untold is the seventh entry in the Etrian franchise (eighth if you count Persona Q, and you know we do) and has a level of refinement that could only come from consumer feedback. 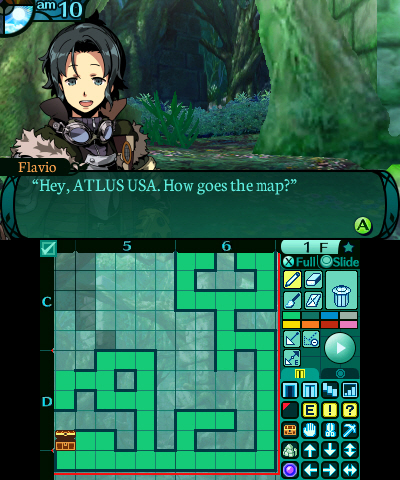 Improved systems and mapping make Etrian Odyssey 2 Untold one of the most approachable Etrian titles to date. 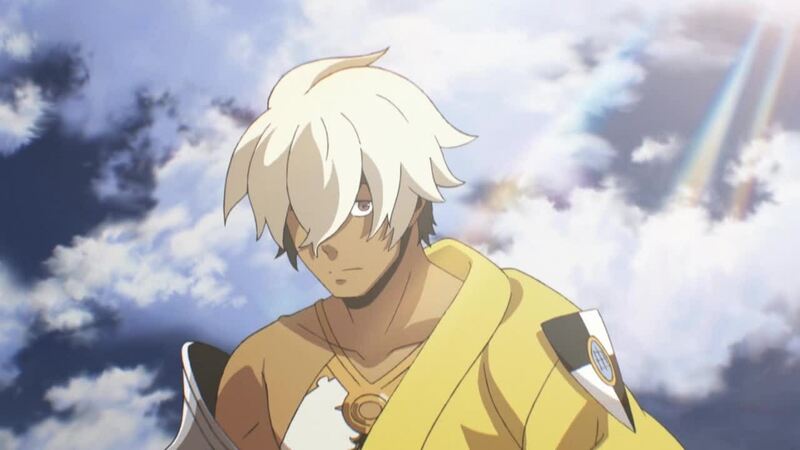 Bring a Blanket: Just as in Etrian Odyssey Untold: The Millennium Girl and Persona Q, in addition to normal difficulty, players can choose Picnic mode for a low-difficulty experience or the masochi… er, veterans amongst them can choose Expert mode for a punishing play-through. 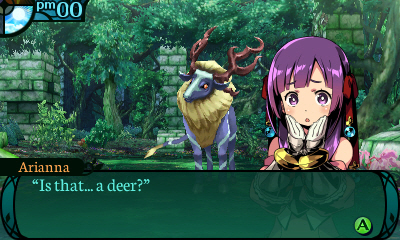 Available now in stores and on Nintendo eShop, Etrian Odyssey 2 Untold offers more than 60 hours of gameplay and the most refined Etrian experience to date. The game is rated T by the ESRB. Pre-orders and a limited number of launch copies will come in a special package that includes the “Rough Sketch” soundtrack CD featuring music from renowned series composer Yuzo Koshiro, the “Official Staff Book” which contains pages of concept art and notes about the game’s development, and more.